Courteney Cox (born 15 June 1964 in Birmingham, Alabama), is an American actress. She starred in the TV shows, Friends and Cougar Town, the movies, 3000 Miles to Graceland, and the Scream series. 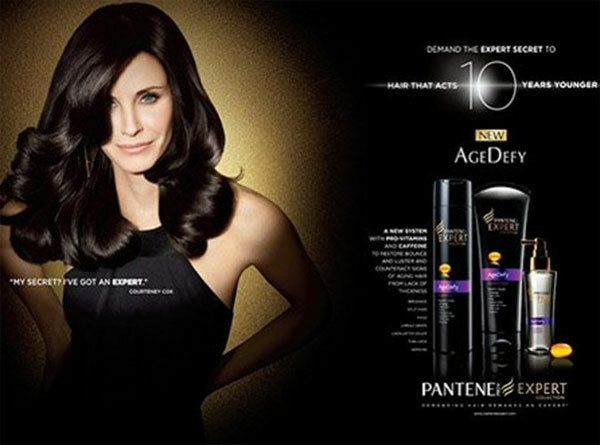 Courteney Cox is a spokesmodel for Avon and Pantene (Sept. 2012).